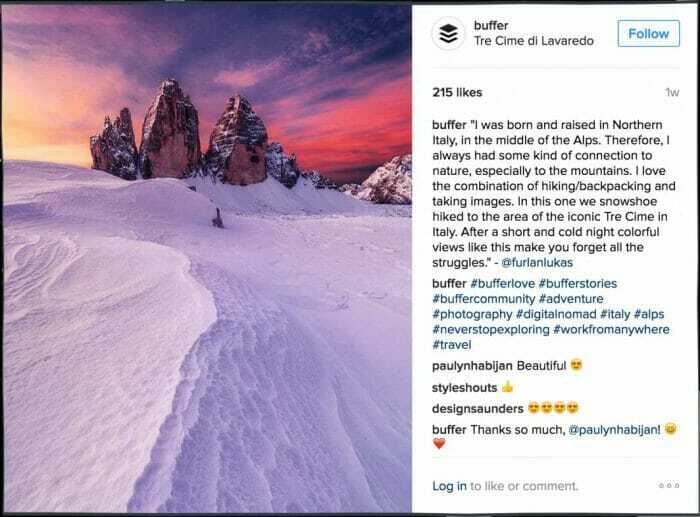 Ever since Instagram has come to the limelight, it is being used to serve multi purposes such as – company promotions, brand marketing, content flow, sharing stories, reaching people across the globe and much more. It’s been a journey of seven years in which Instagram has over 700 million passengers present all over the world. Each and every time a person tries to promote his product over this exciting social media platform, he questions himself, how would I be able to stand outside the crowd? How would I get connected to the genuine and my targeted customers, who not only increase my site traffic but also contribute to my company? These are the most common questions roaming in the marketers brain and are solved by several SEO Company in Delhi and others . If this is your question too, you have landed to the most accurate piece of content. We will share some most important information which is going to help you throughout the time. 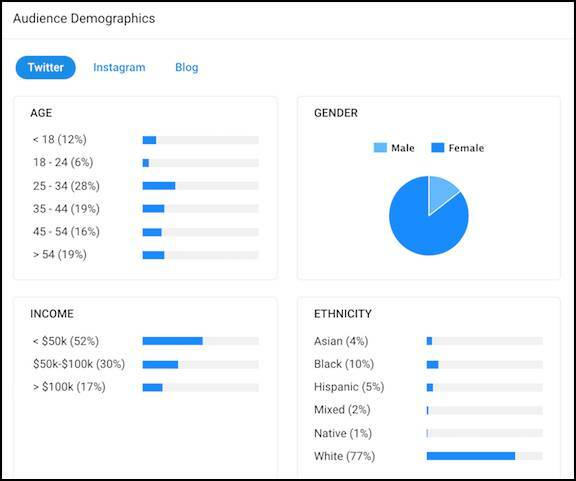 Instagram having more than 300 million active followers assure you a smooth platform where, not only you can connect with them free of cost but also gain some most genuine stakeholders for your products. Researches have concluded that businessmen over Instagram enjoys interaction with approximately 4 % of its active followers. If you compare Facebook, twitter, the engagement is nothing in case of them as they only offer 0.1% interaction. Only 36% of marketers are active on Instagram which lessens the competition on such a bright platform. Purpose needs to be clear in your mind. What purpose do you hold on to the product and what goals are you setting in the market? Consistency is the key. The more consistent you are with the patterns of work you are following, more likely you are to succeed in the long term battle of success. Familiarity with the customers is really important. Get to know more about your customers. Follow them, enter their life and get familiar with them. 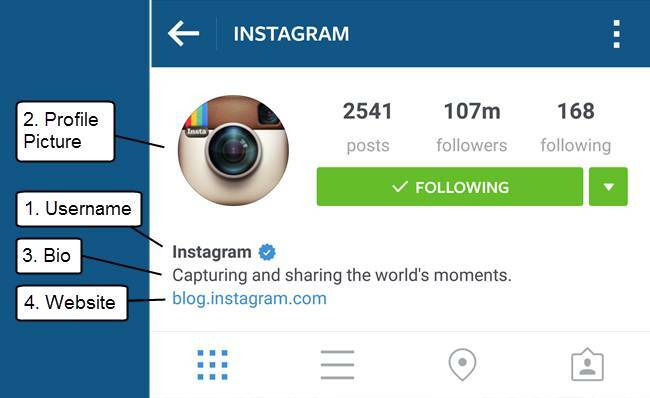 Instagram assures you a huge success while following these three formulas consistently. DEFINING STRATEGIES – No matter your brand is a new born baby to the world of internet or you are possibly hoping your service to get a boost. Strategy is the oh so perfect solution to either of the cases. Set up your goals and take all the possible steps to reach it. Out case your services or products and provide all the necessary information to the customers. Start developing community of your brand. Collect the people who share same interests in your products and build your own ecosystem where you can post your own content and talk more of your brand. Spread awareness. The more people are aware about your brand, higher benefits you will earn from it. There are millions of ways to do so. There are several methods of Digital Marketing with which we can spread awareness of which Social Media plays healthy role in it. Post more content, follow the users, sponsored ads, videos, remain active, take help of stories and respond to all the direct messages immediately. Why did I choose Instagram over any other platform? How much time and budget can I promise to this social media. Why is Instagram different from other sites. Commit to yourself that you create more and more of engagements with every post. Age of the users – nearly 53% of young generation is addicted to Instagram at this time. Even the older generation is not lacking behind. 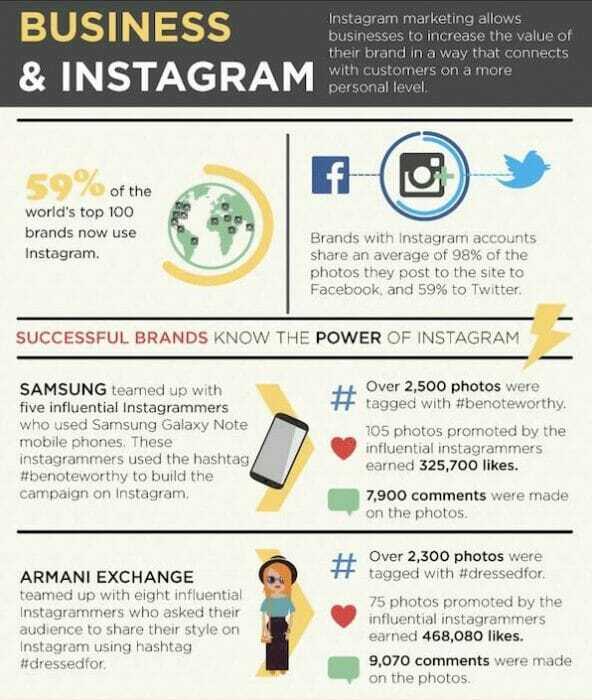 It comprises of about 23% of active Instagram accounts. Along with it, nearly 29% of total Instagram users comprise of females. 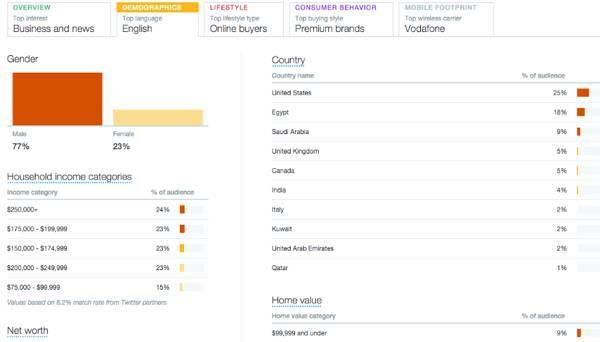 based on this data base, you can actually categorize your customers and target on them. You will be able to showcase them only for what they are in need of. Geographic location also matters, you can achieve a full-fledged data base which will describe the location of a person and based on it, you can again filter them. You will be amazed to know that 19% of users reside in rural areas where as 29% crowd comprise of urban places. There are certain more parameters where you can define the set of customers with whom you wish to deal with. Categorizing allows you to invest all your efforts wisely and also increases the probability to turn the traffic into contributors. Parameters may include – income, demographic location, age, gender, interests, hobbies, passion etc. This may help you a lot. 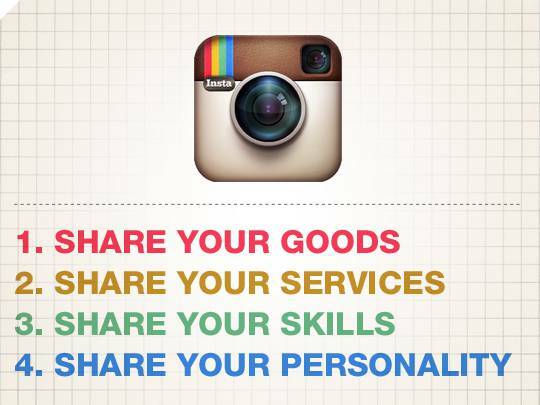 Your Instagram profile is the face of your brand. It lets you share a brief description about your services and motivates the customers further to follow you. 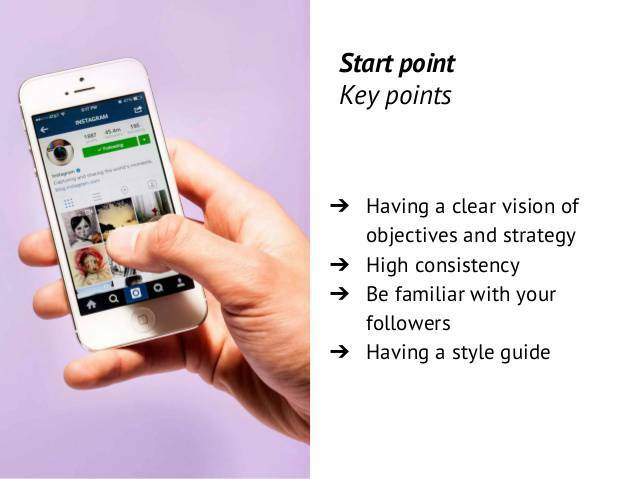 This section would take you through all the necessary tips to optimize your Instagram profile. Your bio/description represents your brand. While writing a description, make sure you keep two things in mind – what is your brand all about and what it does. Select an attractive slogan which sums up these two things. Your profile picture is the most essential portion of your profile. It says a lot about your brand. Try to stick to the brand logo or some attractive image which is way more relevant to your firm. Unlike other platforms, it doesn’t allow you to add on links to every post you share. Instead you have got to add one link to your bio/description. This link focuses to drive all the traffic back to the homepage. This feature has more pros and it somehow benefits to you. 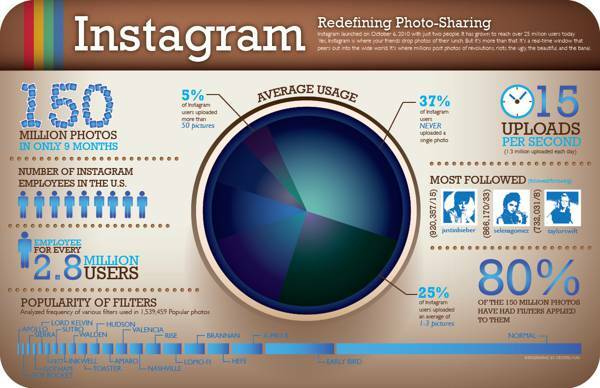 Over 95 million posts and videos are being shared on Instagram. Content is the heart of those posts. It provides a life to the post. Before posting, get clear about what you are about to post. You can talk about your brand, products, upcoming events and much more with the help of various SEO services in Delhi & other cities. Top of all, make sure your content is engaging and keeps reader enthralled till end. Create hashtags, these tags give an option of understanding a story at professional along with personal level. 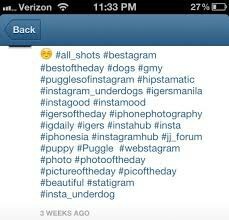 With each hashtag you provide, you add on yourself to the page of that place which talks about it over and over. It is a very helpful thing, introduced by Instagram. Make use of generated content. Content is used for many purposes such as – education, product, reviews, behind the scenes content, team makeovers etc. Use your content wisely because it can become a weapon for your brand and protect it against lots of competition. So practice to select the theme more wisely and sharply. Style guide- it consists of all the necessary information which includes beginning, ending, layout, design of the content. 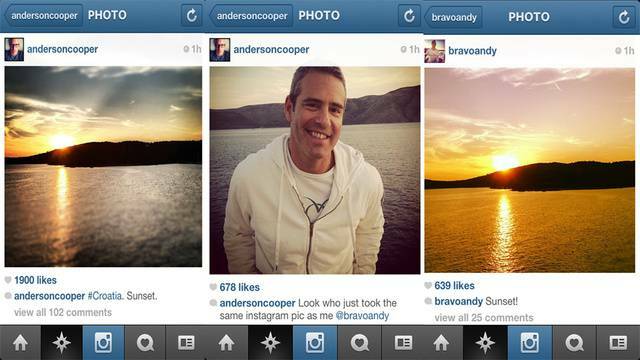 When it comes to Instagram, note down these points – filters, hashtags, captions, font, color palette etc. Composition – it is referred to as the arrangement of visual art in a place that it seems attractive to the stakeholder. Not every photographer has those mind blowing skills but it can be improvised by composition. It may include following things – extra space at top/ bottom, solid background color, set to the rule of thirds. Color palette – make your post feed color consistent. It not that you are restricted to use few colors but it will make your profile appear more focused and valuable. Taking an example of Frooti, it a famous brand. 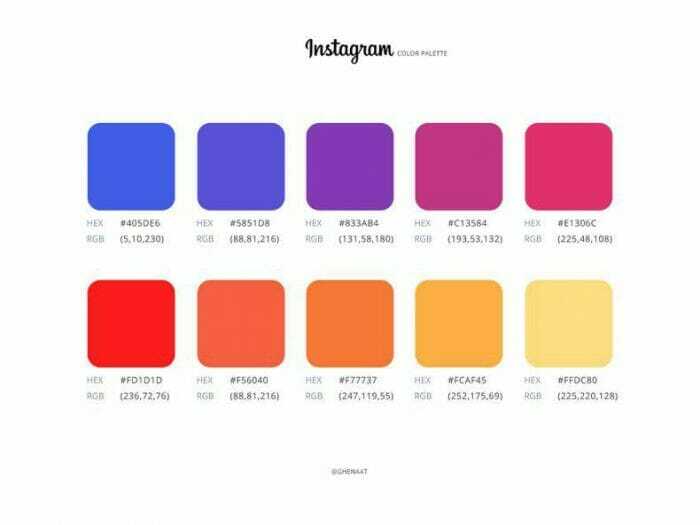 Over Instagram, it uses vibrant color palette and it is working for the brand. FONT – if you keep on posting pictures with valuable captions, try to keep the font consistent and readable. Headspace stands a great example for keeping the fonts consistent and pretty readable for the users. 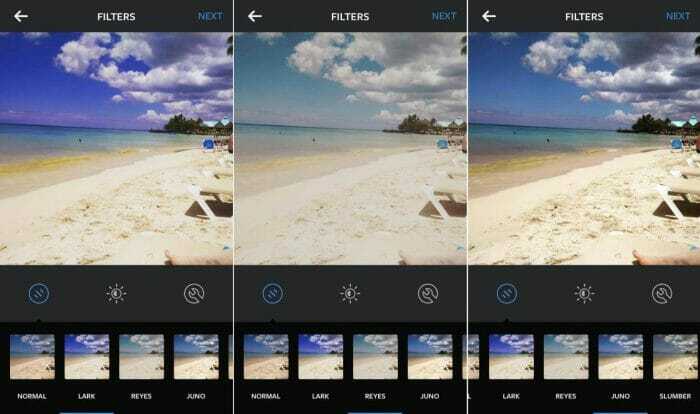 Filters– if you feel like you don’t have a good editing software, trust Instagram filters like a pro. It enhances a simple picture and brings the charm which it had been missing since ever. 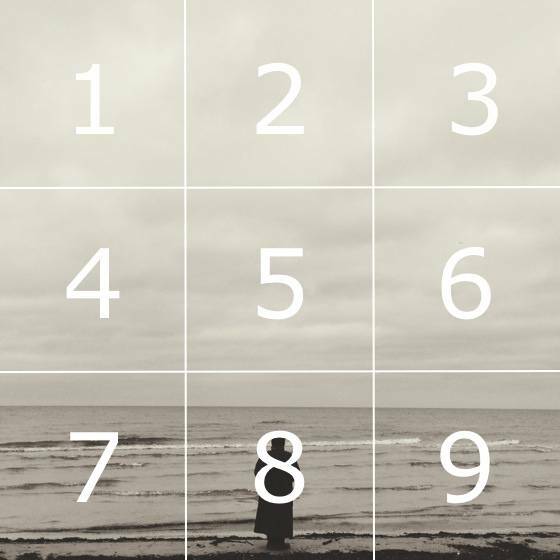 With just few taps, your picture can improvise itself to a great level. Captions. Captions are limited to 2200 characters. There are a lot of chances to enhance your picture with an astonishing and unique caption. Let he caption slay the way you wish to. Try to add on a small caption with emoji. Everlane is a perfect example to those who need to learn who wish to learn short yet captivating captions. Earning valuable fame is as important as your presence over the social media. Images have never been so important before. If you want to learn to capture trendy and good images, there are many online tools available. Use them and learn to do so because good images drive most traffic. Timings do matter. The time you post over Instagram matters a lot. Try to post when maximum people scroll their feeds. It has been found that Mondays and Thursdays drive maximum traffic between 8:00 to 9:00 am. Also ensure regular posting over Instagram. Click beautiful pictures, edit them and find good caption. Add on relevant hashtags. Receive a push notification over the phone. Open it in Instagram and commit to final edits. Assume that your post got 200 likes and 10 comments. Add both the quantities and divide the result with your followers. You will be obtained with a value and that value is your engagement rate. There are many other tools, which let you relax and offer you complete details of customer engagements. One such tool is buffer. It keeps an eye on your day to day activities and provide a complete insight of its effect. You can – track your performance, measure the engagement by audience, obtain the frequency of traffic from the customers etc. Its never easy to build a channel with loyal and engaged customers. Right approach and activeness is the key. This article is a brief of all what you can do to uplift your Instagram profile wisely. From tip to toe, everything has been covered. Hope you like it and mould the practices into your life to benefit your brand.